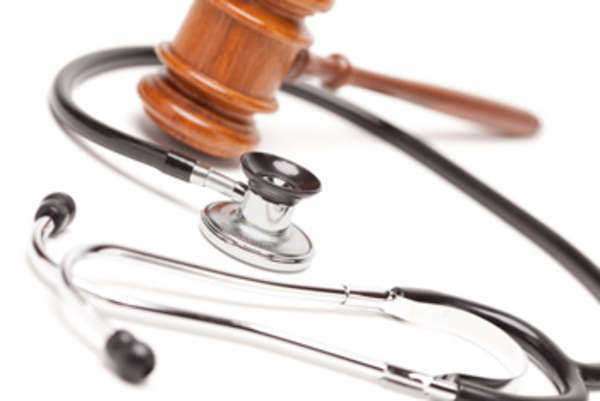 What is a medical malpractice law firm? Medical malpractice law firms help individuals seek compensation from medical professionals who have done injury to them or their loved ones through negligence. Alternatively, these firms defend medical professionals from allegations of the same. What kind of cases do medical malpractice law firms take? • Missed diagnosis: Doctors who misread or ignore charts to diagnose individuals with diseases they don’t have can cost their patients thousands of dollars and needless headache, not to mention injuries and even death. All the X-rays and medical tests are no use with a negligent doctor analyzing them, and prosecution by a medical malpractice law firm helps to ensure that such negligence does not occur again. • Lack of informed consent: Doctors are only able to perform any procedure or treatment if first they’ve properly informed you of all of the consequences of the chosen treatment as well as all the feasible alternatives to the chosen treatment, and then they have received your consent for the proposed treatment. Any procedure undertaken without consent, or consent given without the prescribed information, means that a patient’s rights were violated and they can file suit under informed consent laws. • Birth-related injuries: Even though an incredible amount of technology has made it much safer it recent decades, giving birth is still a dangerous procedure. However, it is even more treacherous with a negligent doctor. For instance, improperly performed deliveries can lead to cerebral palsy or other palsies, and inappropriate drug administration can cause injury or death for the mother or child. Such injuries when caused by negligence routinely result in million dollar settlements or awards when worked by a capable medical malpractice law firm. • Pharmaceutical Errors: If you’ve been prescribed the incorrect drug by your doctor, given the incorrect drug by your pharmacist, or had a dangerous reaction because no professions took the proper precautions to investigate proper drug interactions, you are the victim of malpractice. Find a medical malpractice law firm to learn more about who is at fault for your injury. • Nursing Home Negligence: Long-term care centers often try to pass off injuries such as chronic bedsores, persistent bruising and malnutrition as just another part of elderly life, but they’re not—they’re clear signs of abuse. Medical malpractice law firms investigate allegations of nursing home negligence and help bring perpetrators to court. How do you pay a medical malpractice law firm? Most individuals wishing to press charges against a negligent medical professional pay their medical malpractice law firm using a contingency plan. That means the firm will only receive payment if a damages award or an out-of-court settlement is given to the individual. The medical malpractice law firm will then take their payment from that award. How much the medical malpractice law firm will take from a settlement or award depends on a number of factors. 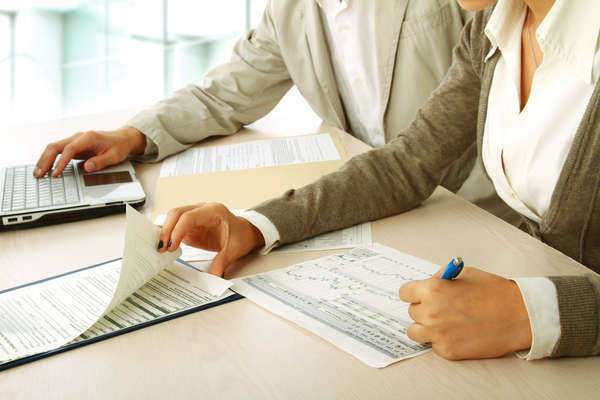 Some states cap the amount firm can receive, but for the most part awards fall in the 20% to 40% zone, with higher percentages for smaller amounts of money. Other charges, not covered by a contingency plan, may be charged by a medical malpractice law firm for auxiliary costs. Those might include payment for paralegals or legal researches, the drafting of official court documents, or trial appearances. If you are contacting a medical malpractice law firm to defend you against charges of malpractice, then you should be aware that contingency plans won’t be available. You will likely have to pay your lawyer at an hourly rate, which usually starts around $50 per hour could be much more depending on the reputation of the law firm you choose. How do I choose a medical malpractice law firm? 1. Asking friends or relatives for recommendations: Walk into a medical malpractice law firm with all the confidence of knowing that people you trust have had success there. 2. Use a lawyer referral service: Get a referral from trained professionals for the medical malpractice law firm in your area best suited to taking care of your needs. 3. Pay attention to advertised firms: Only the most successful medical malpractice law firms can afford to pay for ads, so advertised firms deserve consideration for this alone. 1. Newspaper Articles: These can contain evidence of a medical malpractice law firm’s greatest triumphs, such as victories in cases similar to yours, or embarrassments, such as federal probes into their improper dealings with clients or courtroom officials. Either way, it is valuable information that you wouldn’t want to ignore. 2. Internet Reviews: Medical and legal blogs and message boards sometimes post reviews of medical malpractice law firms. Read as many as possible, though always with a critical eye if you are unsure of the reliability of the author. 3. Disciplinary Records: These can be located either with the state supreme court or the state bar association. Most have public access databases online where you can search for the partners at a medial malpractice law firm and see if any action has been taken against them. Don’t hire the lawyer in question until you receive a credible explanation as for their past violations.